Are You In Need Of A Color Consultation? You may need a color consultation if you are overwhelmed and have no idea where to start? If you’re reading this, you already know the importance of color in your world. The palette of colors that surrounds you is full of magic, memories and feelings. Color can enhance a space in ways otherwise not possible. Your home is your sanctuary and it reflects who you are and how you live. Rejuvenate those colors that made you fall in love with your home or create a vibrant and exciting new look. A professionally painted residential interior will not only boost the way your family feels about their home, it will transform your home into a unique personal statement. You’ll be participating. “A color consultation with my clients is always a very collaborative process”. 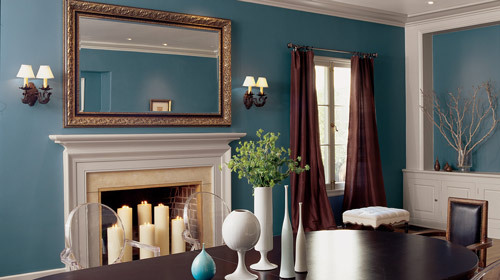 All About Interiors has helped hundreds of homeowners select the perfect colors for their homes. Experienced, knowledgeable All About Interiors will guide you through the numerous decisions in finding the right colors for you. We can also help you with product selection such as tile, granite, furnishings, drapes, curtains, shutters, shades, blinds, fabrics and so much more. If you have a vision of what your project should look like, put our expertise to work. We can translate your vision and pull a look together with colors that you will love. With so many colors to choose from, it can be a very daunting and intimidating experience. 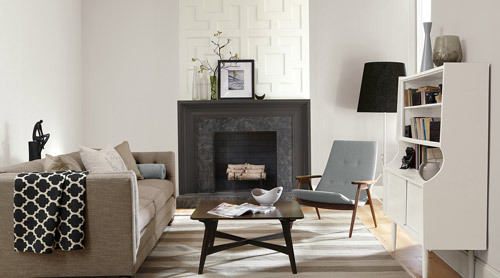 All About Interiors is here to take out the fear of color selections. Give us a call. We’d love to work with you!